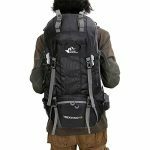 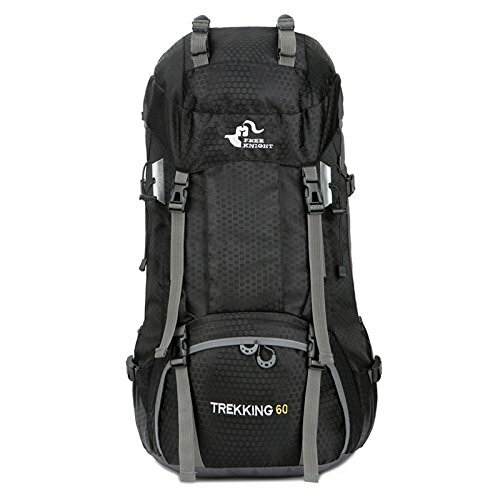 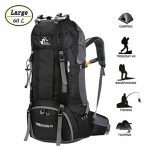 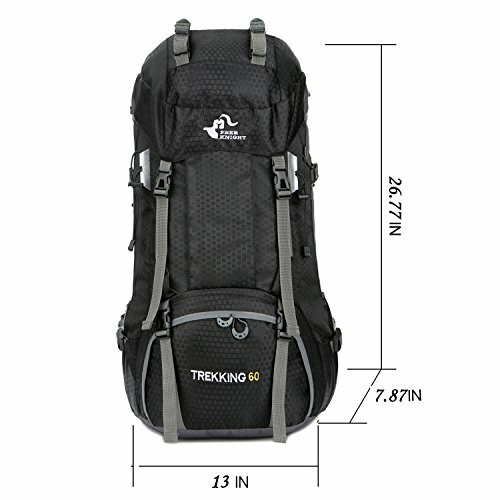 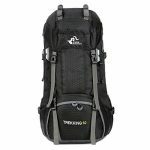 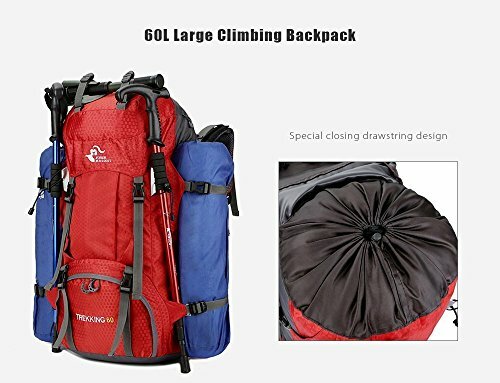 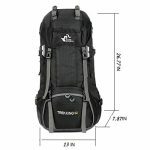 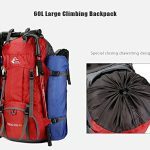 This 60L climbing backpack is specially designed for traveling enthusiasts. 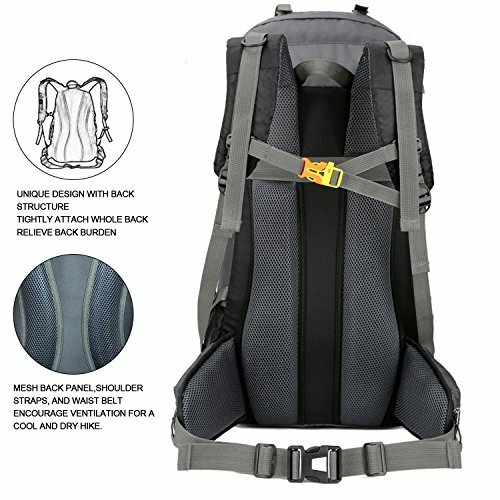 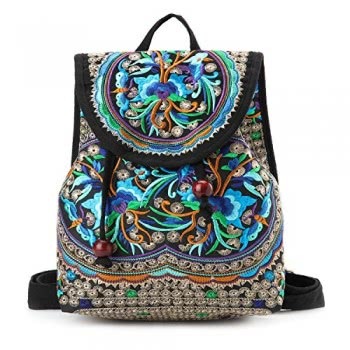 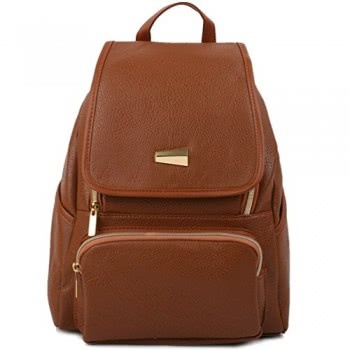 With the ergonomic design, this backpack gives you more comfortable feeling. 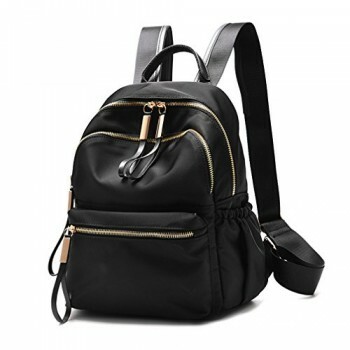 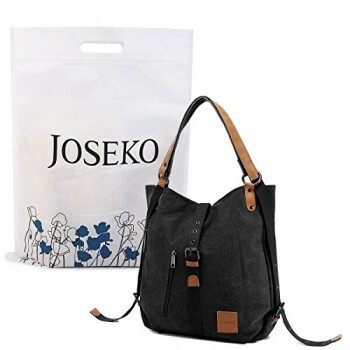 Made of high-quality and safe material, it is durable for long-time use. 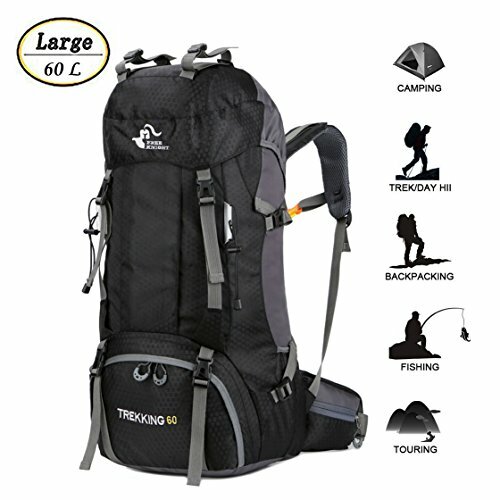 It will surely contribute to your fantastic outdoor experience. 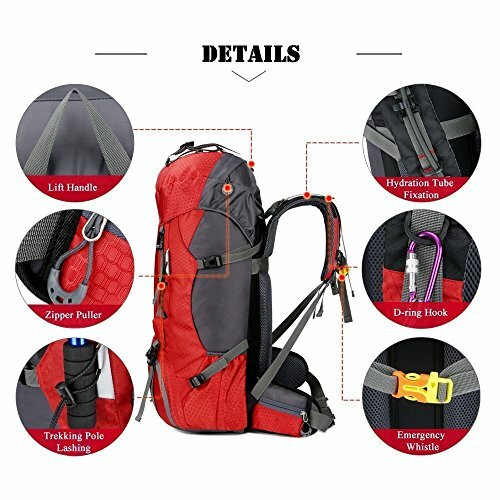 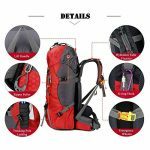 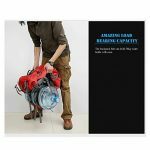 – Suitable for outdoor activities like traveling, climbing, camping and hiking, etc.